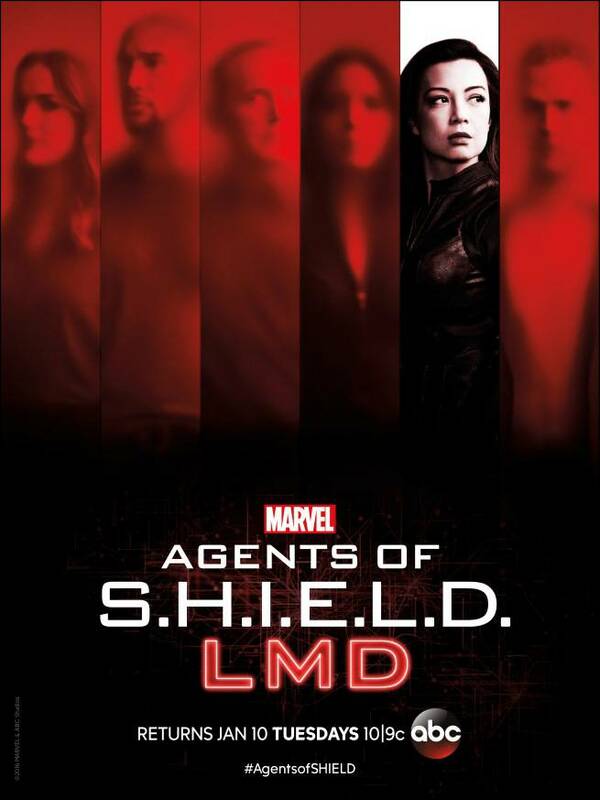 The synopsis apparently reveals that in is Agent Melinda May (Ming-Na Wen) who will be waking up from whatever state Aida (Mallory Jansen) put her in to be able to kidnap her and replace her with an identical life model decoy. There are also a couple interesting guest stars listed for “Wake Up.” It seems Adrian Pasdar will return as General Brigadier Glenn Talbot. Talbot was made the head of the ATCU in Agents of SHIELD Season 3, following the death of Rosalind Price. His name has been mentioned a few times in Agents of SHIELD Season 4, but this will be his first on-screen appearance of the season. It will be interesting to see how he interacts with SHIELD now that the organization has gone public once again. The second guest star of note is Ava Acres. She played Katya Belyakov in the Agents of SHIELD episode “Melinda.” This was a key episode that revealed how Agent May got the nickname “the Cavalry” and why hates it so much. Katya was a young Inhuman whose mother made her undergo Terrigenesis at a young age and before she was mentally prepared. She gained the ability to manipulate others’ senses and the power drove her insane. Katya and her mother were causing havoc in Bahrain, and May was forced to kill them both to stop them. That Katya was killed suggests that she will appear as a vision in May’s mind as she tries to escape Aida’s clutches. Marvel’s Agents of SHIELD airs Tuesdays at 10 p.m. ET on ABC.